India has one of the lowest female labour force participation rates in the world, and this number is declining. What can companies do to improve the situation? How can they help close the wage gap? 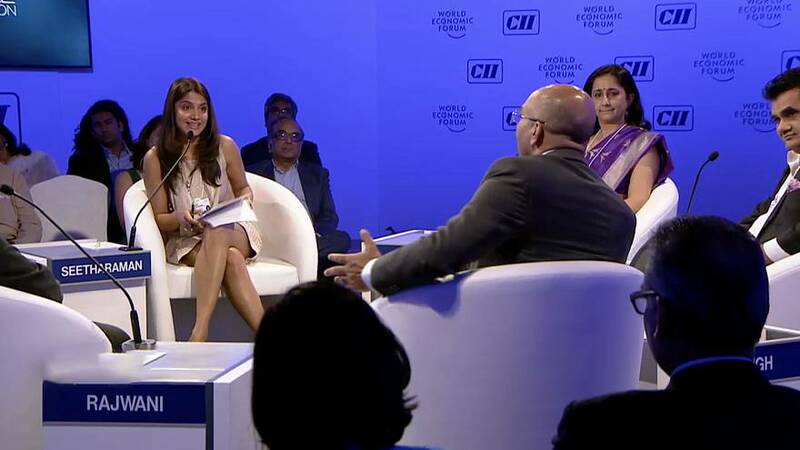 During this session from the World Economic Forum’s 33rd India Economic Summit, Euronews’ Maithreyi Seetharaman is joined by Amitabh Kant, Al Rajwani, Dipali Goenka and Manisha Girotra.